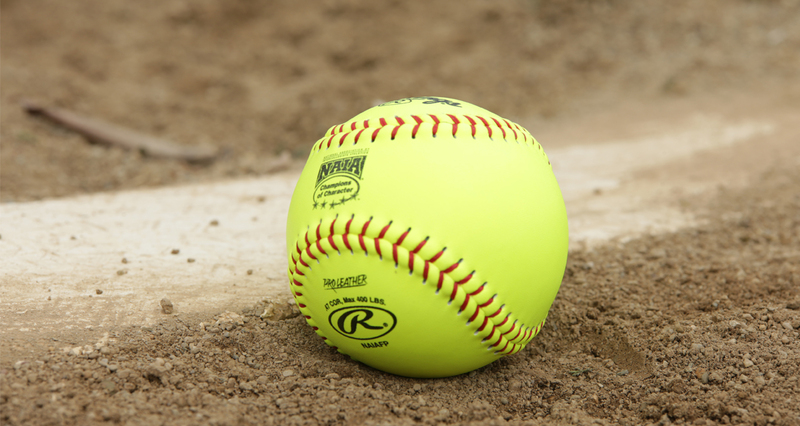 Wolves News · May 2 Register an Athlete- Click Here! 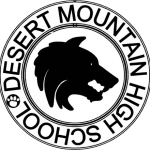 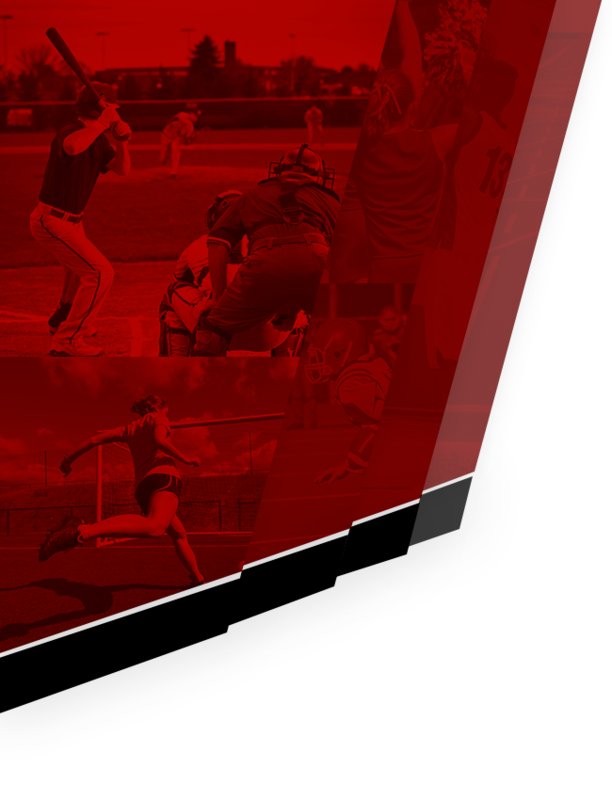 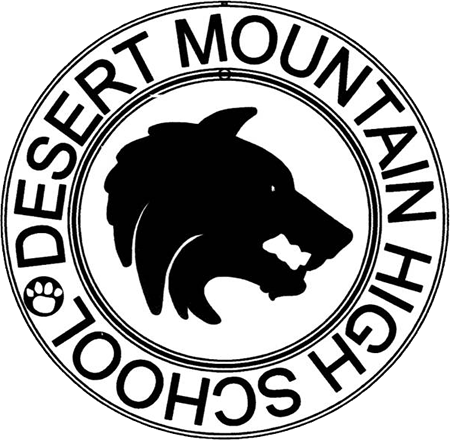 Desert Mountain High School is using online sports registration through our registration partner Register My Athlete. 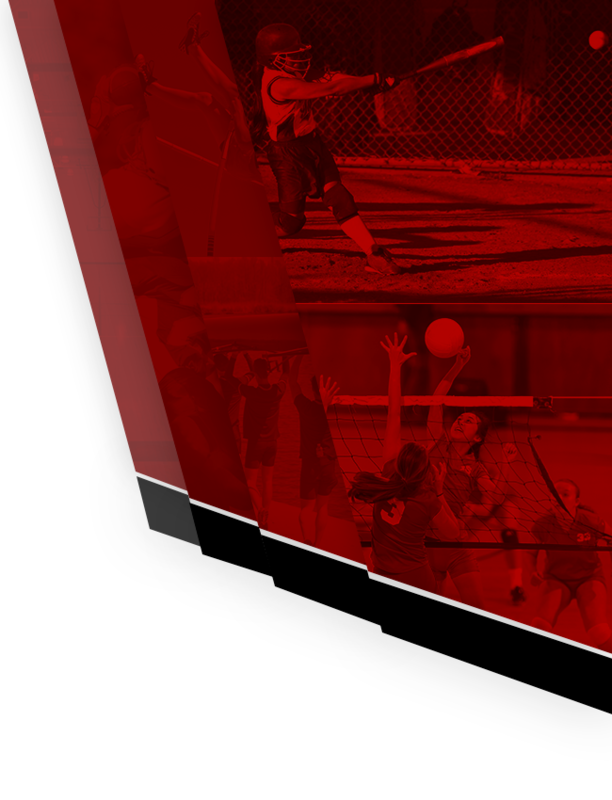 To create an account to register your athlete for sports just head to the top right of the main page.